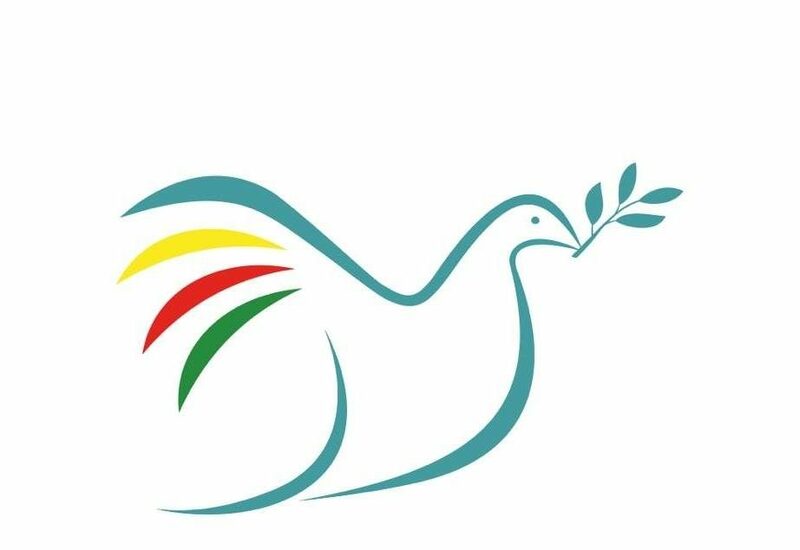 Peace in Kurdistan condemns the murder of the Turkish trade union leader Abdullah Karacan in Adapazari, capital of the province of Sakarya in north western Turkey on 13 November 2018. Abdullah Karacan was president of the DISK/Lastik-is (Rubber and Chemical Workers’ Union). He was visiting workers at the Goodyear tyre factory in the city when he was shot dead and two other union representatives with him were wounded. Karacan and his union had won victories for their members in Turkey, including stopping multi-national tyre companies using outsourced labour in their factories in Turkey. This atrocity takes place in country where all democratic rights are under attack and the right to organise independently of the state and ruling AKP party is now in danger. 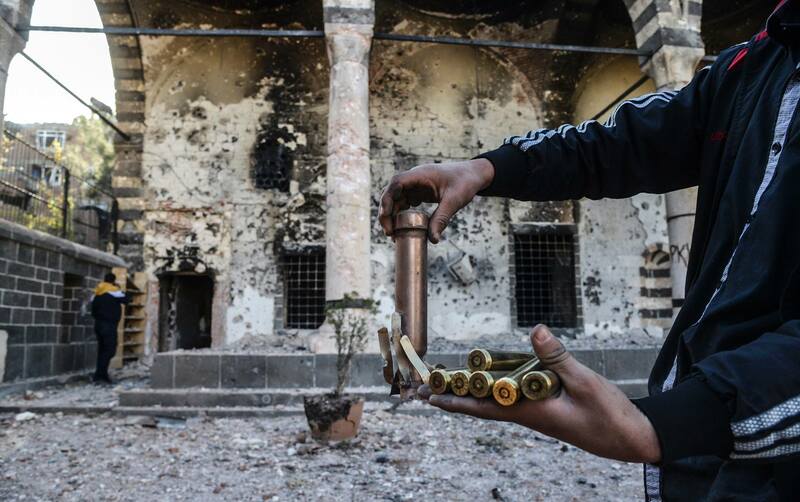 The violence that has been directed against the Kurdish people in Turkey now percolates throughout Turkish society. 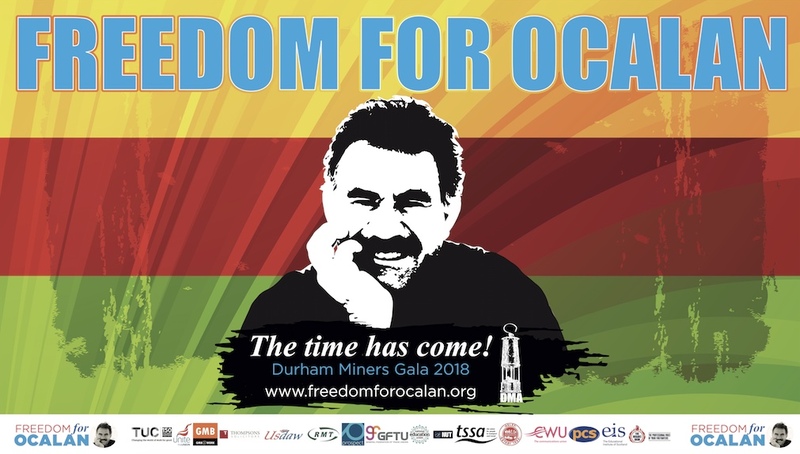 We send our condolences to the family and friends of Abdullah Karacan and solidarity greetings to his fellow trade unionists and to all workers in struggle in Turkey.